Nordisk Oscar Zero -2 Worlds lightest 3-season bag the Oscar -2 is the latest addition to the technical Oscar family. All cold spots have been eliminated and unnecessary weight shaved off. 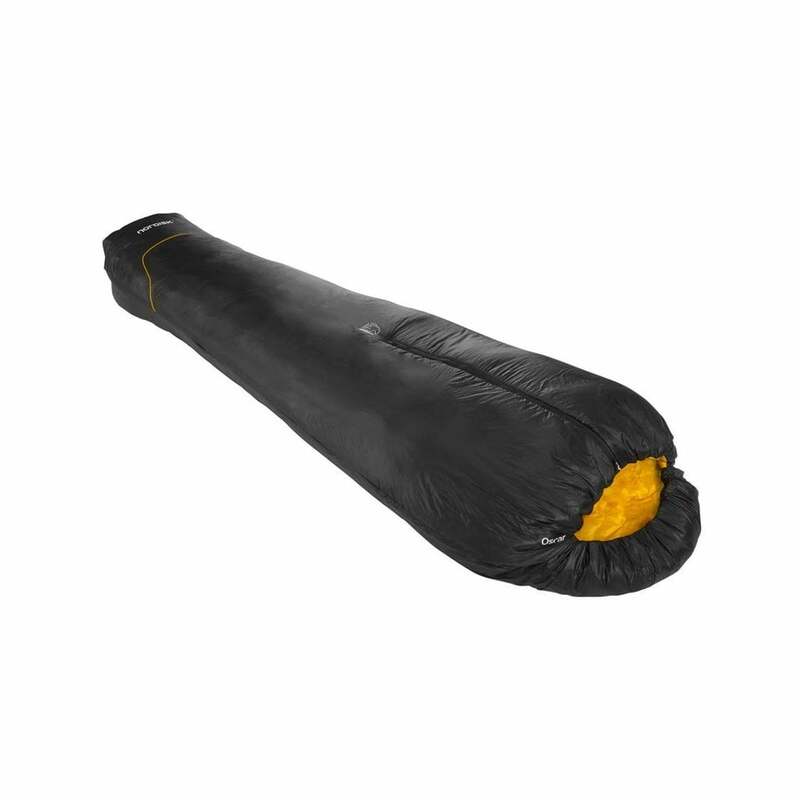 It is made of the lightest fabric in the market, a 7 denier rip stop nylon and filled with a 100% recycled synthetic filling which reaches the most amazing insulation rating yet seen. This highly technical style enters a leading position in the light weight market.